Some of our favorite live-sets of this Summer have come from this festival in Belgium and this video shows just how amazing it would’ve been to be there for all the live effects incorporated with the BEST DJ’s in the world. Not only does this give you a glimpse into what is Tomorrowland, but it also has an incredible soundtrack of new hits that have (or are) coming out. Our hearts go out to those killed and injured in today’s stage collapse at Pukkelpop Music Festival near Hasselt, Belgium. Intense storms with severe winds cause a tent and stage collapse at the event with nearly 200,000 festival-goers. Our fingers are crossed that the recent number of festival related tragedies doesn’t continue to rise. Last weekend kicked off the beginning of IdentityFest here in the states. For Seattle that means 23 days until The Gorge will be packed with EDM fans from all over the NorthWest . The major headliner for Identity is DJ/Producer Kaskade . 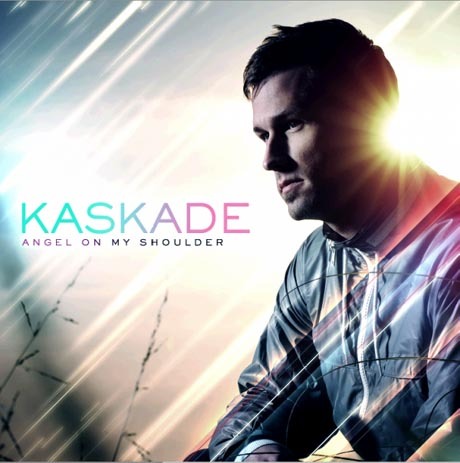 Kaskade has a vast repertoire of music that shows his range as an artist. For more of a taste of what Kaskade does live then check out his set from Tomorrowland in Belgium and get PUMPED for IdentityFest.